Thoughts from a geek about movies, television, and entertainment in general. This week we had a non-traditional villain-centric episode, an uneasy alliance, a murderous fairy godmother, an awkward baseball game, and the fall of a family. Every episode had something good going for it, yet they all had things that needed improvement as well. You can read all of this season's Arrowverse* reviews right here. *Yes, I know Black Lightningis not in the Arrowverse officially. But neither was Supergirl...until it was. I am including it here for convenience sake. 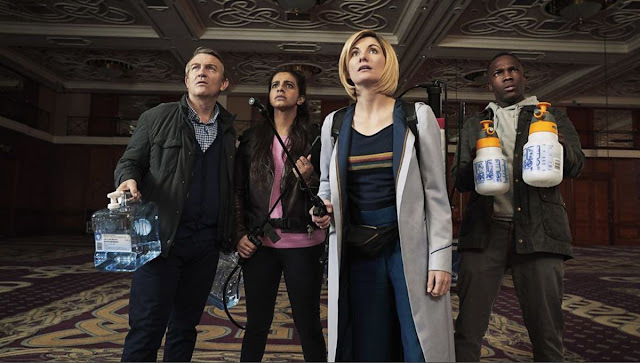 The first "spooky" episode of the Chris Chibnall has come at last. What is creepier than giant spiders? It's a testament to the show that you can do something as serious as Rosa Parks one week, and then giant spiders in a hotel the next. You can read all of this season's reviews right here. Legends Of Tomorrow returned this week, which means we have a full slate! This week we had a prison escape, a prison fight, a murderous unicorn, a new old face, and a villain put in prison! Read my reviews of all FIVE shows below! I was very nervous about this episode going into it. For a fun sci-fi show to deal with a pioneer like Rosa Parks had me nervous. The show has dealt with historical figures before, but this had to be handled delicately. Luckily, it was, and the result was one of the most stunningly beautiful episodes in the show's 55 year history. There are a lot of superhero properties that have been adapted in movies and TV shows. The market is flooded with them. There are ones that do it better than others. 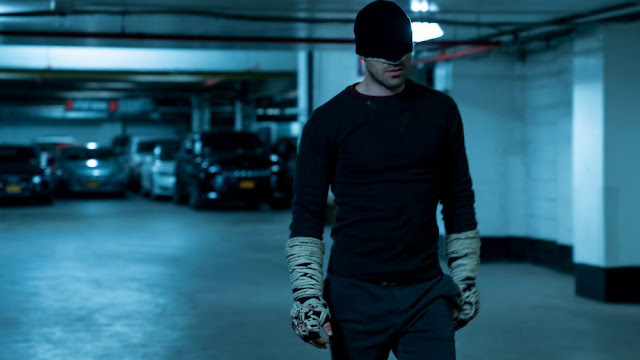 The third season of Daredevil is back to form for the show, and it is the standard by which all other superhero shows should strive for. The flagship show of the Arrowverse is back! Along with Supergirl of course. Arrow was intense, and Supergirl had a lot of great seeds planted for the future. The Flash made me worried and Black Lightningmade me cry! My full review of each episode is below. 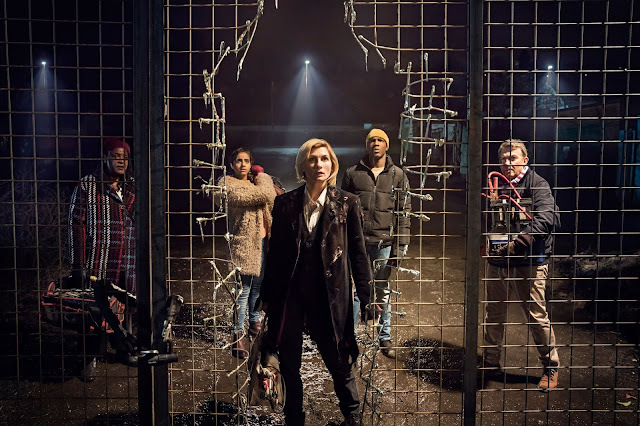 The first episode ended on a fantastic cliffhanger, and didn't give us everything the "first" episode of a new Doctor usually gives us. 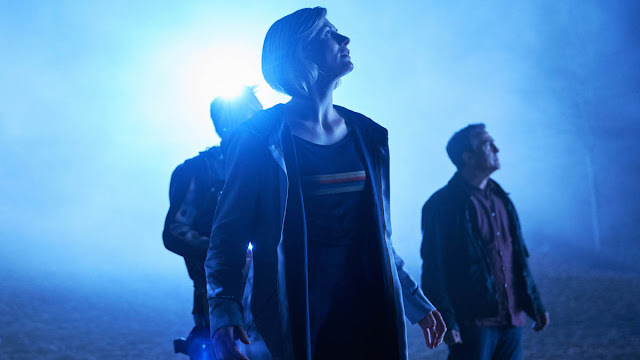 "The Ghost Monument" again written by showrunner Chris Chibnall, gave us a worthy follow up to the premiere. Every year there is a movie that surprises everyone. Bad Times At The El Royale is that movie this year. You don't see pulpy noir thrillers anymore, let alone great pulpy noir thrillers. Director Drew Goddard did outstanding work, crafting one of the best movies of the year. And just like that...the Arrowverse is back! 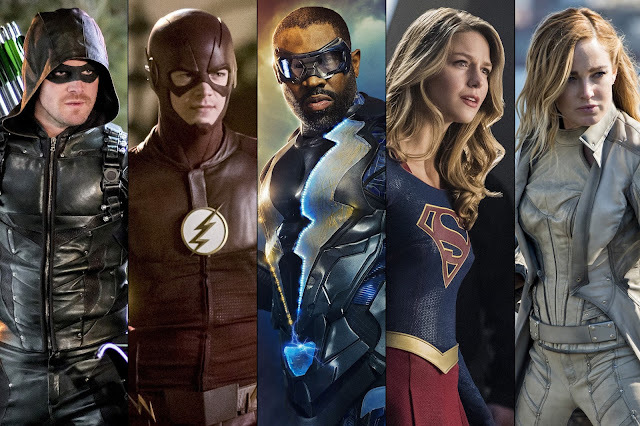 Yes, I know that Black Lightning isn't technically part of the Arrowverse, but he's been in the commercials with them, and I want all the CW Superhero shows consolidated into one post. Both Black Lightning and The Flash returned this week! Both did a lot of work in a short time too. So let's get to it. At long last, the Thirteenth Doctor is here! 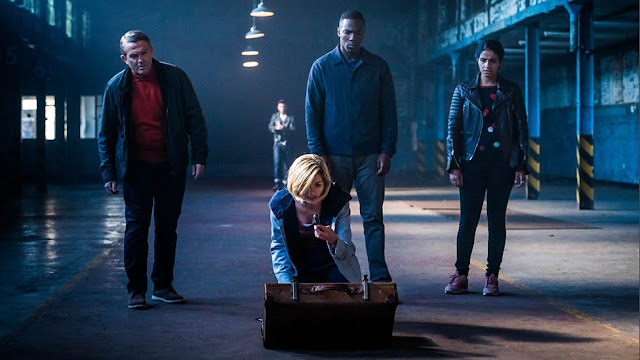 The long awaited season premiere of Doctor Who finally aired, and there was a lot to unpack, so let's get to it. There will be SPOILERS throughout, so only read if you've watched the episode. Hold The Darkis Netflix's newest movie, and I had high hopes for it. It is very ambitious, not at all what the trailer sells it to be, and doesn't quite stick the landing. 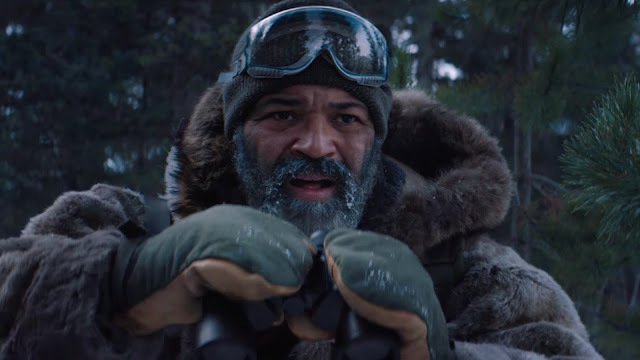 But Jeffrey Wright's performance is worth a view alone. There will be a few spoilers throughout this review.